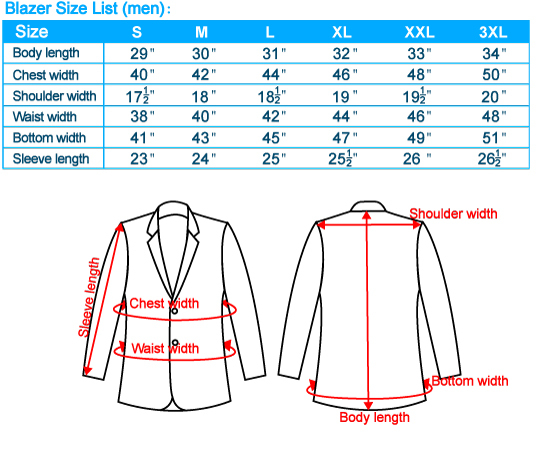 How to Choose a Blazer for Men? Most men do not mix their clothes enough. Wearing their jeans as casual wear and add blazer style jackets in formal wear. 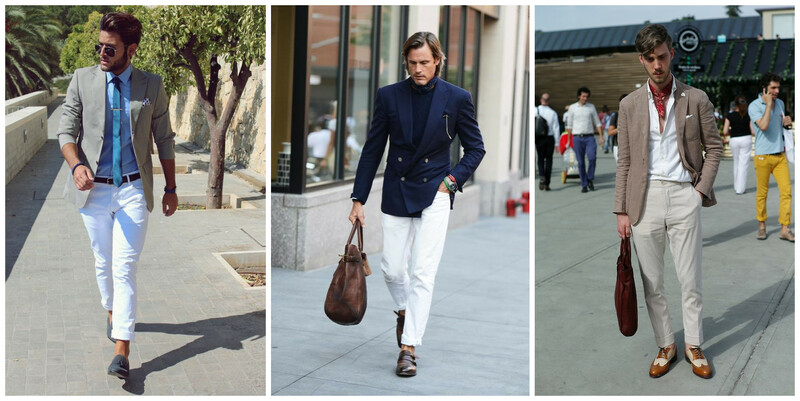 But both types of clothing, including many others, can be mixed to give men an outgoing look. This does not only increase with a set amount of clothing in your wardrobe. But this can create smart but casual clothing that is suitable for a variety of occasion. The line where the formal and informal dress is never closed. With many events merging between the two. Let’s focus on the men’s blazer. This piece of clothing is only really considered when a smart look is required. 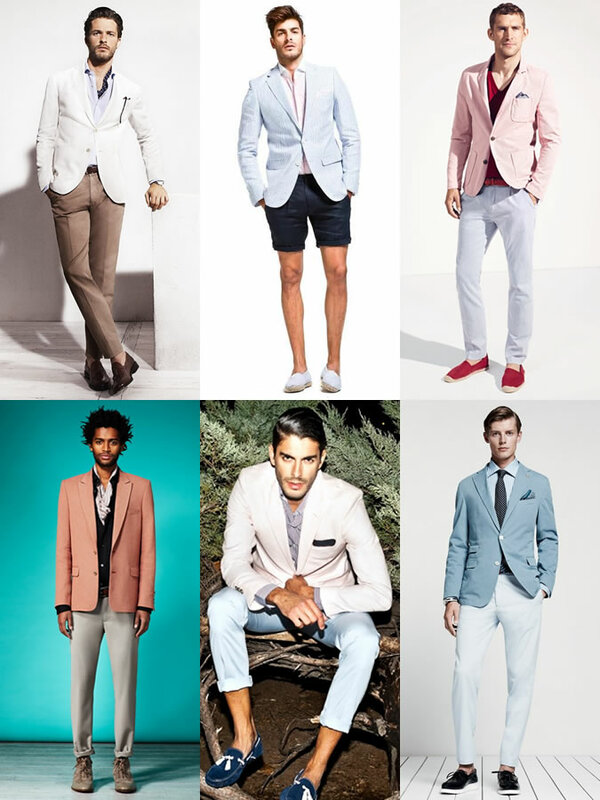 Try matching a blazer with different colored trousers to create a much less formal look. First and foremost, it is important that the fashion blazers you own and intend to choose in the future have a great fit. Therefore it is advisable that when worn regularly a tailored blazer is recommended. Not only because it will be better in quality and probably last longer than an off-the-shelf blazer jacket. It will be much more comfortable and give off a more significant image. If you do decide to buy off-the-shelf, then remember that when taking measurements of your body to find the correct size, you measure the widest part of the body. Placing the tape close under your arms while keeping the tape flat across the back. Another consideration when picking a blazer is between the different styles available. There are American and English styled blazers. The American style blazer features two styled buttons and central ventilation. It also has shutters with notches. The British styled blazer features a special that lays much emphasis on the chest and the shoulders. Most commonly found as double breasted and a double vent. They also feature three buttons and have peaked lapels. Each style will suit different body styles. It is thus worthwhile to try on both before deciding. But it must be noted that the American style blazers are much easier to dress as compared to their English styled counterpart. Now the basics of the blazer have been covered, let’s view the combinations and recommended clothing that best suit blazers. The first step is to remember that a blazer is not a suit coat. It is more casual. 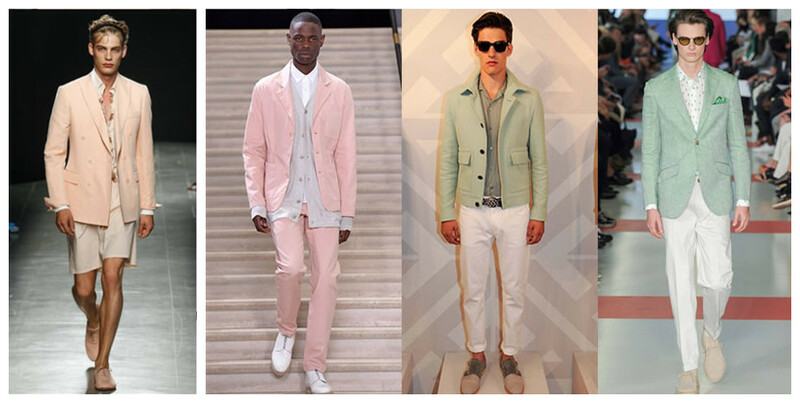 Therefore, unlike a suit, the blazer color should never match the color of trousers worn. Lastly, personalization is key. Choosing a good well-match combination of trousers and blazer, taking into account the color is key to standing out. But it doesn’t have to stop there, consider mixing the blazer with different combinations of buttons and pocket squares. Men’s blazers have remained in fashion for hundreds of years, and for a good reason. Learn to rekindle your love for the blazer today. Understand the versatility and functionality that the Blazers can offer to every man. Blazer is One of the most like fashions for men.I love to wear American style blazer.Thanks for sharing such a nice blog.